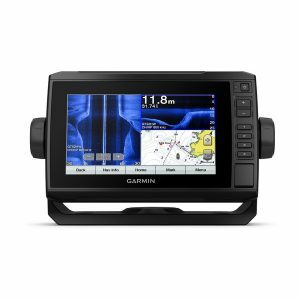 Garmin GPSMAP 8412xsv Combo features a 12″ pinch to zoom touchscreen display with In-plane Switching (IPS) in full HD. Because of this you are provided with wider viewing angles, superior clarity and sunlight readability, even with polarized sunglasses. 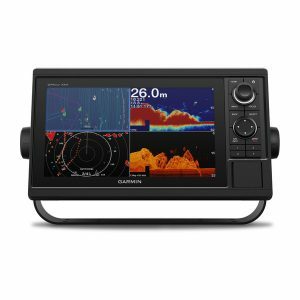 With built-in support for the full suite of Garmin sonar capabilities, the easy-to-use, easy-to-install GPSMAP 8412xsv combo delivers MFD performance in a combo-size package. 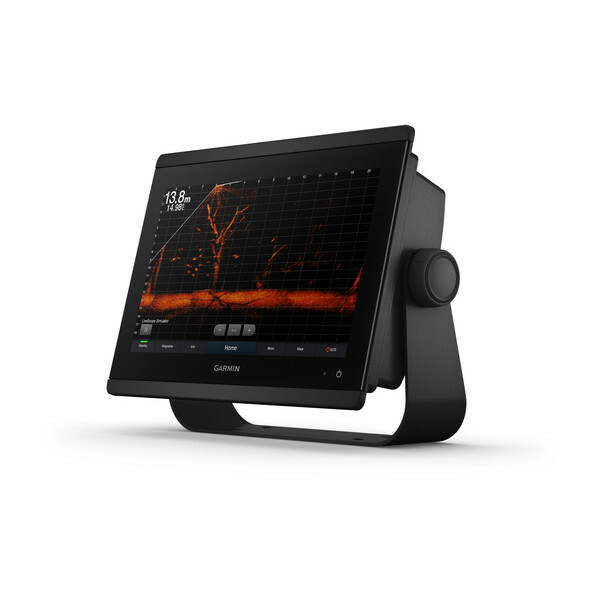 Industry-leading Sonar support included for dual-CHIRP, CHIRP Clear Vü and CHIRP Side Vü. 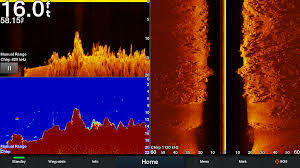 It also supports the entire Panoptix™ LiveScope and all-seeing sonar line (transducers sold separately). 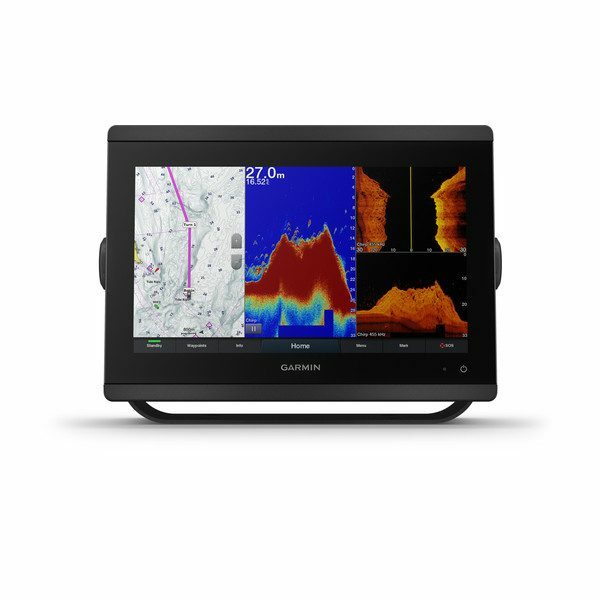 In addition to being fully network capable with NMEA 2000® connectivity and the Garmin Marine Network. 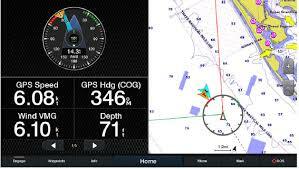 The Garmin SailAssist™ feature provides data, displays and pre-race guidance to help you gain a competitive edge. 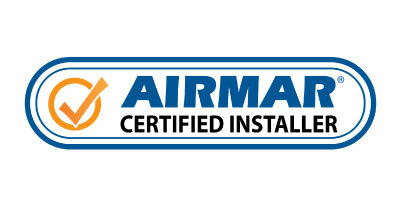 Built in ANT® wireless technology connects directly to wireless remote controls and many other devices. 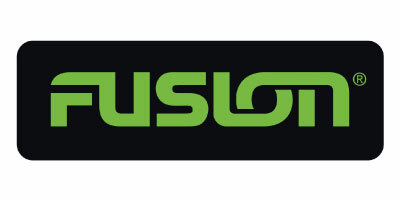 Lastly, SmartMode™ station controls enable quick, one-touch access to the information you need. For a limited time, when you purchase an eligible GPSMAP or echoMAP CHIRP model you can select a BONUS BlueChart g2 Vision HD Chart or TOPO Lite Australia & New Zealand Map via online redemption. 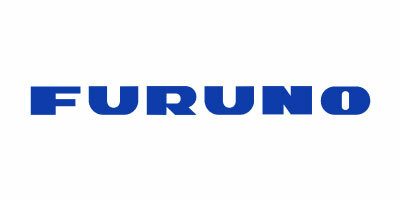 Bonus maps are supplied by Garmin Australia and can be redeemed online after purchase. Purchase must be made between the 1st of November and the 31st of January, 2019. Claims close 22nd February 2019. Limit of 1 claim/purchase. 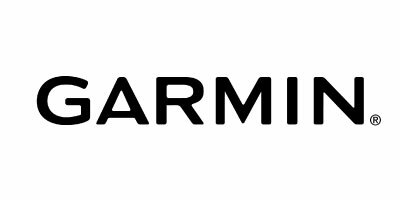 Please visit http://garmin.com/au/company/promotions to view the full terms and conditions and to begin the redemption process. Please allow up to six weeks for delivery. Installing small NMEA 2000 networks is quicker and easier than it’s ever been with the Small Boat Network (SBN) from Actisense. The equivalent of four T-pieces in a single case provides a significant time and space saving with no more connecting multiple T-pieces together. Termination resistors are built in which increases the saving on time and space. 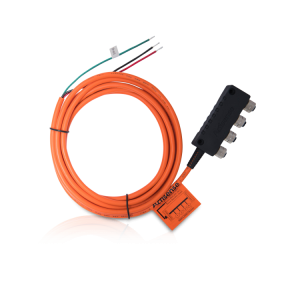 Once the attached 3 metre cable is connected to the boats power supply, an NMEA 2000 network for up to four devices is ready to use, taking ‘plug & play’ to the next level.